"Through film review sessions, we not only encourage peer to peer coaching, but we are also building resilience and trust across the team." Have you adopted film review in your sales coaching practice, or are you missing out on an opportunity to help reps efficiently practice and ramp? 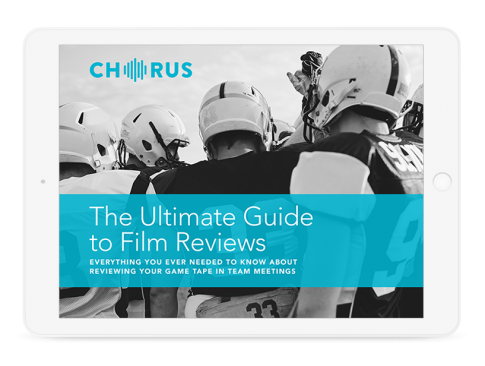 Get instant access to The Ultimate Guide to Film Reviews! Take a sneak peek into 3 chapters of our ebook right here, right now! Learn how to implement film review in your sales team and start winning more deals! © 2019 AffectLayer, Inc. All Rights Reserved.